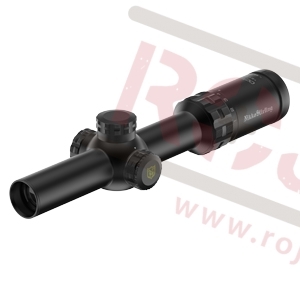 The Octa series hunter scope series are designed specifically for low light conditions and fast target acquisition where prey is on the move. Choose your color of illumination and intensity to best suit your need. The quest for the trophy or exclusive game animal takes today's hunters to more extreme locations where climate and terrain pushes hunters and their equipment to the limit. Faster shooting in Low light - The Octa series 30mm Illuminated reticle models are designed for fast shooting in low light conditions. 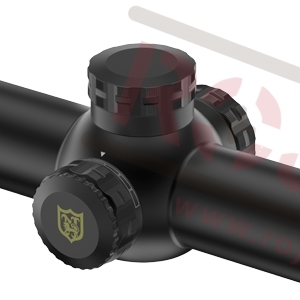 Here the hunter needs to take a quick shot at game in dawn, twilight or forest conditions. 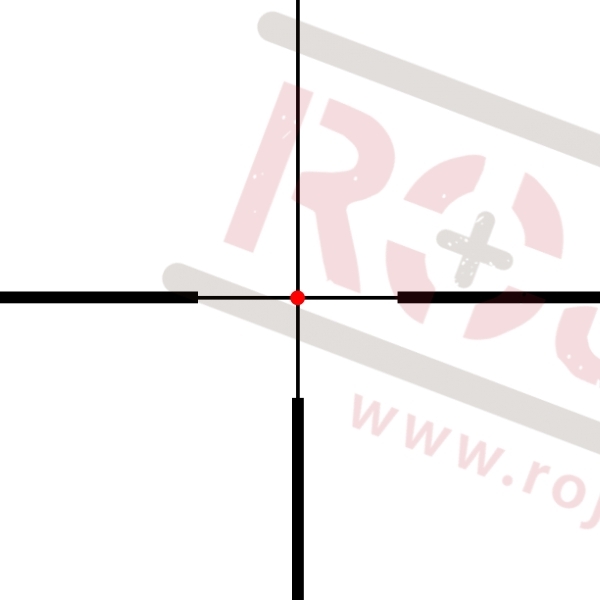 The clearly defined red or green illuminated reticle makes this easy. Ideal for driven game hunting! ETE Microlux optical coatings are added to the lenses to reduce the reflection of light by the lens surfaces, ensuring a brighter scope in low light conditions when targer acquisition is critical. LIFETIME warranty!